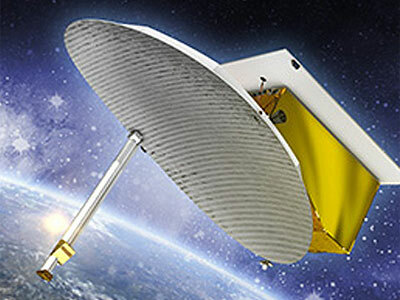 The SARah 2 and 3 satellites form the second component of the SARah system. These satellites will be based on the reflector-antenna techonolgy of the SAR-Lupe satellites. They will fly in formation with SARah 1. The satellites will be launched together on a Falcon-9 v1.2 (Block 5) booster between November 2020 and September 2021.